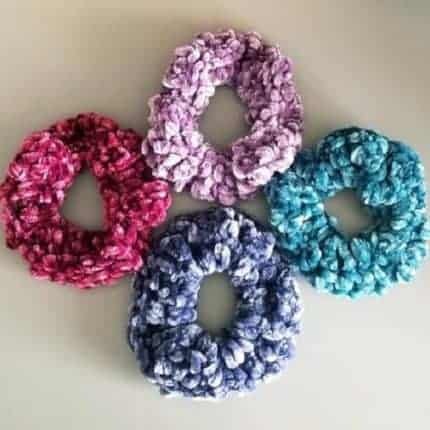 In addition to crocheted velvet hair scrunchies with FREE domestic shipping! Be sure to SPIN THE WHEEL when you visit my store, you have the chance to win discounts from 5% to 25% off! Welcome to Heather’s Yarn Barn! 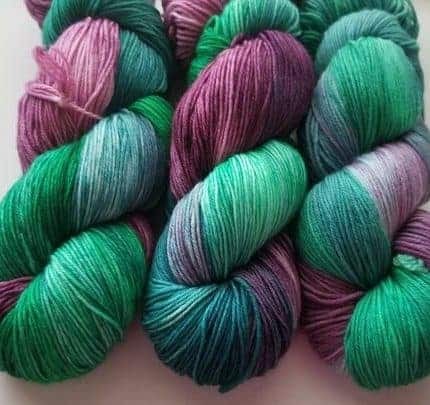 Heather’s Yarn Barn is a small, independent business providing you, the customer, with an impeccable handcrafted buying experience. 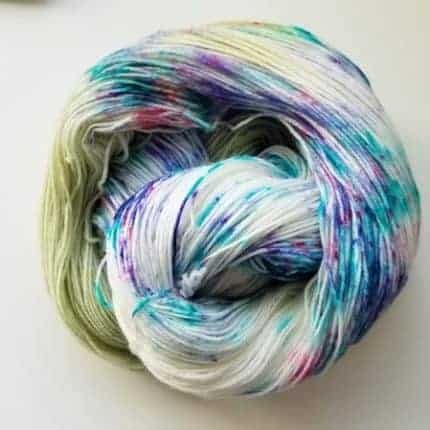 I have turned my love for yarn and art into my own hand dyed yarn company. 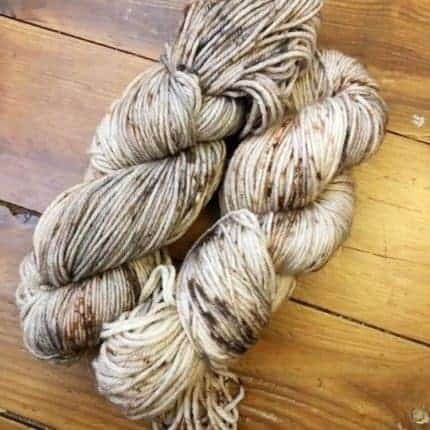 I purchase my bare yarn wholesale right here in the U.S.A. With over 40+ colorways to choose from, each skein of yarn is hand dyed in small batches and dyed up upon purchase. 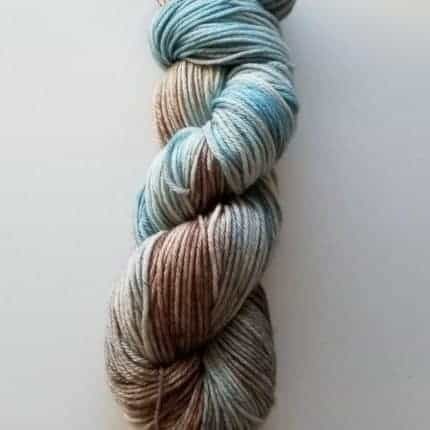 Each skein is 100% unique and will surely make your knitting or crocheting project really stand out from the crowd! 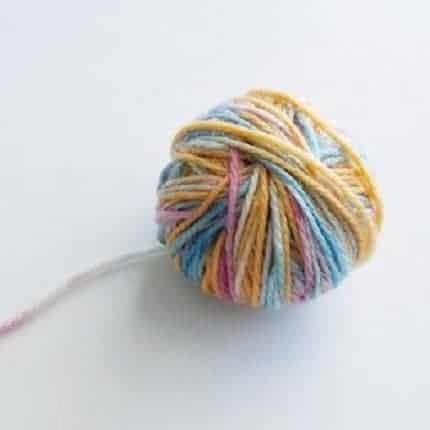 If crocheting is your passion… don’t forget to visit my blog at fallingforcrochet.com.